What is the Shevchenko Medal? 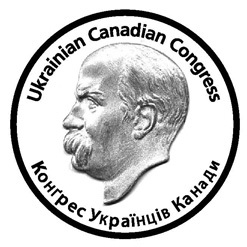 The Shevchenko Medal is the highest degree of recognition that can be granted by the Ukrainian Canadian Congress. 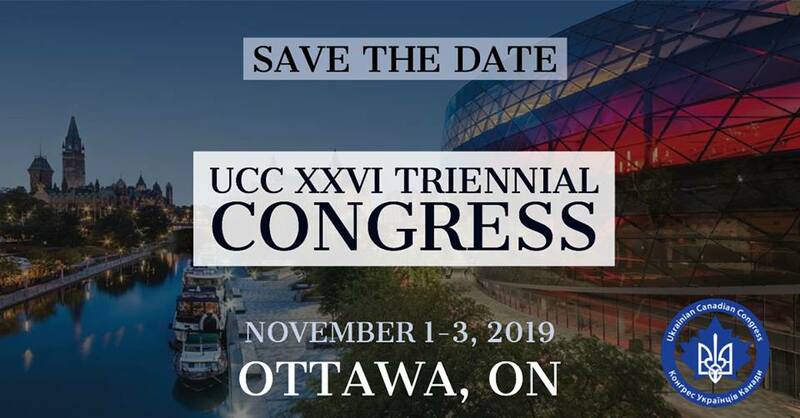 It recognizes individuals, of Ukrainian and non-Ukrainian descent, groups and organizations for their outstanding National voluntary contribution, towards the development and enhancement of the Ukrainian Canadian community. outstanding accomplishments in the public, entrepreneur, science and technology or business sector. Outstanding achievements can be measured by the nominees’ level of excellence and initiative, their sustained body of work, commitment to volunteerism, peer recognition, and the nominees’ broad impact within and/or beyond the Ukrainian Canadian community, in Canada.